When your health is in question, care matters. Empowering patients to choose healthcare options. Improving the quality of life for elderly adults. Ensuring healthier mothers and healthier babies. Helping those impacted by traumatic injuries. Early detection of substance misuse disorders. 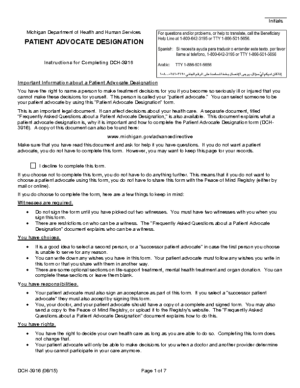 Referrals for non-medical care in the comfort of home. Supporting employees for a better workplace. When the going gets tough, we help you keep going. Do I Need an Aging Life Care Professional? 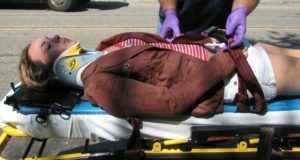 Distracted Driving: Don’t Let This Happen to You! 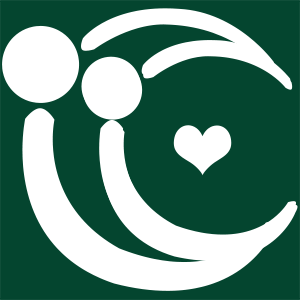 Individuals and families get referrals to assist with activities of daily living and improve their quality of life from the comfort of home. 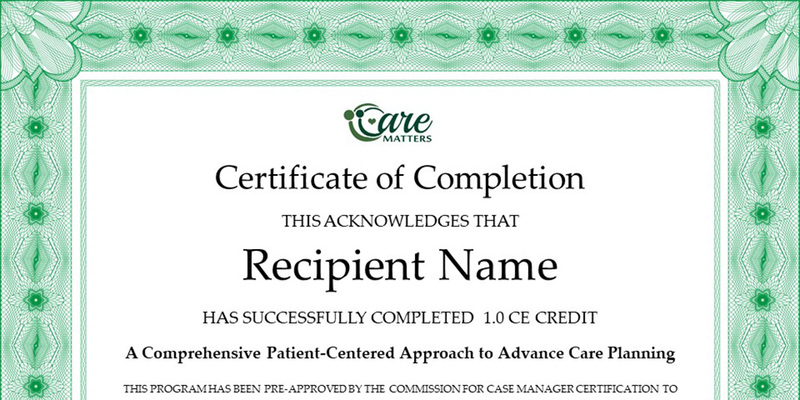 Case Managers and Social Workers earn CE credits approved by the CCMC and Michigan Social Work CEC. Healthcare Providers can refer patients for a cost-effective solution to the early detection of substance misuse disorders. For questions, referrals, or to schedule an appointment, you may contact us by call 248-691-9034 or by sending an email to mycare@caremattersllc.com. You may also send an e-mail directly from our website. 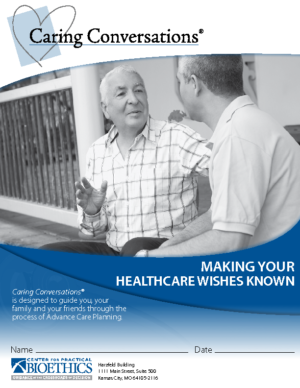 Advance care planning allows you to make decisions about the medical care you receive, and to communicate those decisions if you become unable to speak for yourself. By law, you have the right to choose or refuse medical care based on your personal values, beliefs, and any other factors that are important to you. 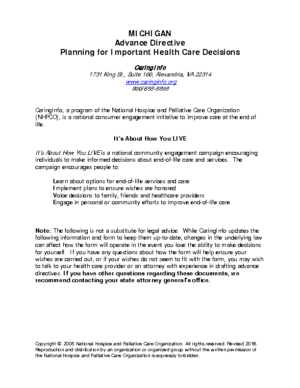 Why is Advance Care Planning Important? 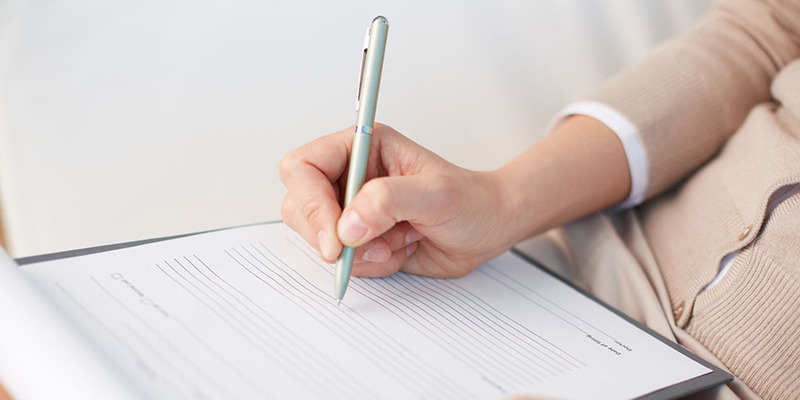 If you are in an accident, suffer a job-related injury, or have a health condition that leaves you unable to communicate your wishes for medical treatments, who will speak for you? 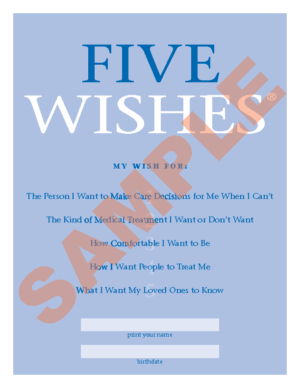 Through advance care planning, you can establish advance directives that tell your family, friends and healthcare providers what your choices are for continuing or withdrawing medical treatments. A woman is involved in a severe car accident; she is unconscious with life-threatening injuries. Physicians say that she will die unless she has an immediate operation, but the surgery will cause permanent loss of motor functions; for the rest of her life she will need assistance to walk, eat, bathe, toilet, and perform daily activities. What would the woman prefer for her life? What should her family decide? 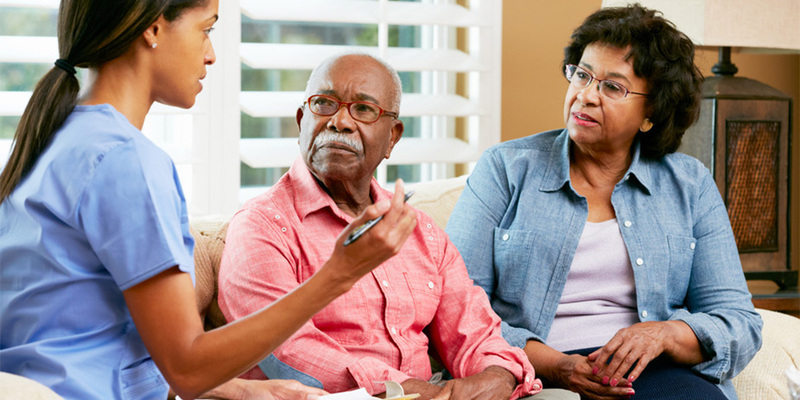 Advance Care Planning begins with exploring your beliefs and values in order to make decisions about the medical care you would prefer; the best time to consider treatment options is while you are well, clear minded, and before a crisis occurs. 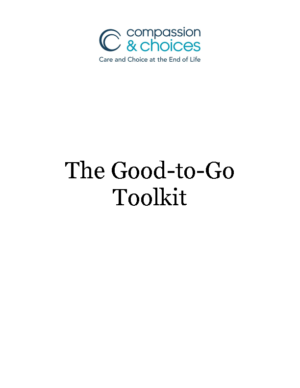 The following guides contain forms and worksheets that you can download to help you choose medical procedures in advance.